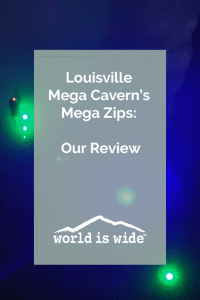 On a hot summer day, we ventured to Louisville, Kentucky to try out the Mega Zips at Louisville Mega Cavern. Since it’s 60 degrees Fahrenheit year-round in the cavern, it was a perfect respite from the heat. And it was a blast! 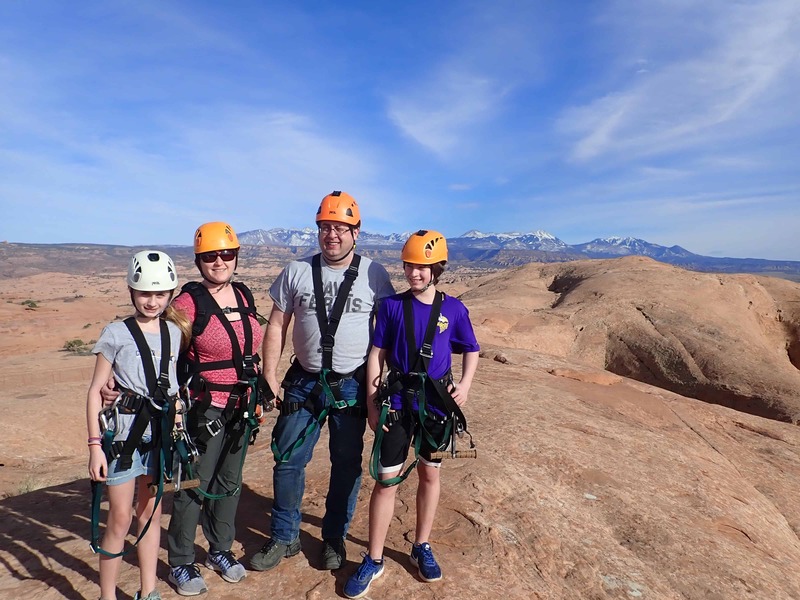 One of our family’s travel bucket list goals is to ride as many zip lines as possible during our journeys, and this one was really fun. For more details about my zip line rating system, please see this page. 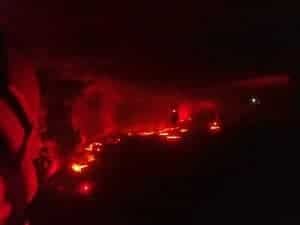 Note: It is hard to get good pictures in a dark, underground cavern, so you’ll have to use your imagination a bit. Another note: We did not receive any free or discounted rates from this business. 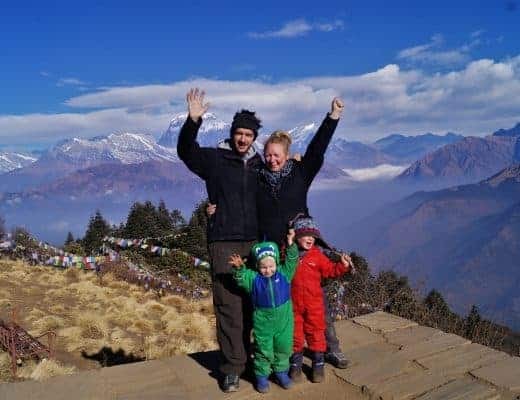 I also did not inform them of my status as a travel blogger. 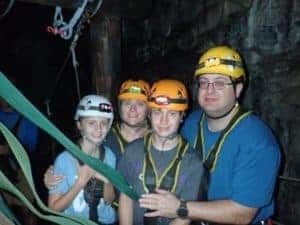 We tried out Louisville Mega Cavern’s Mega Zips in July, 2018. Summer is a great time of year to be in the 60 degree climate, despite being a little wet and muddy from the humidity outside. It is open year-round, and it is dry in the winter. 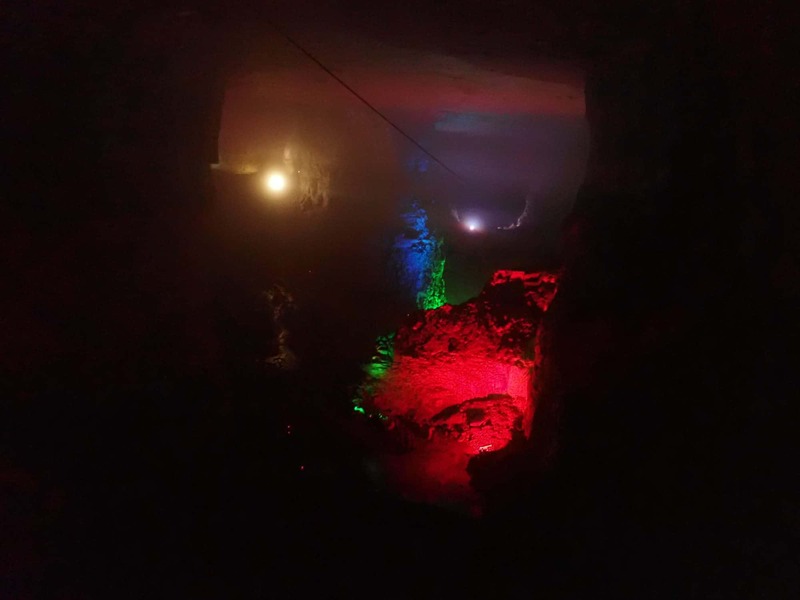 Details about Louisville Mega Cavern’s whole facility can be found on their website. 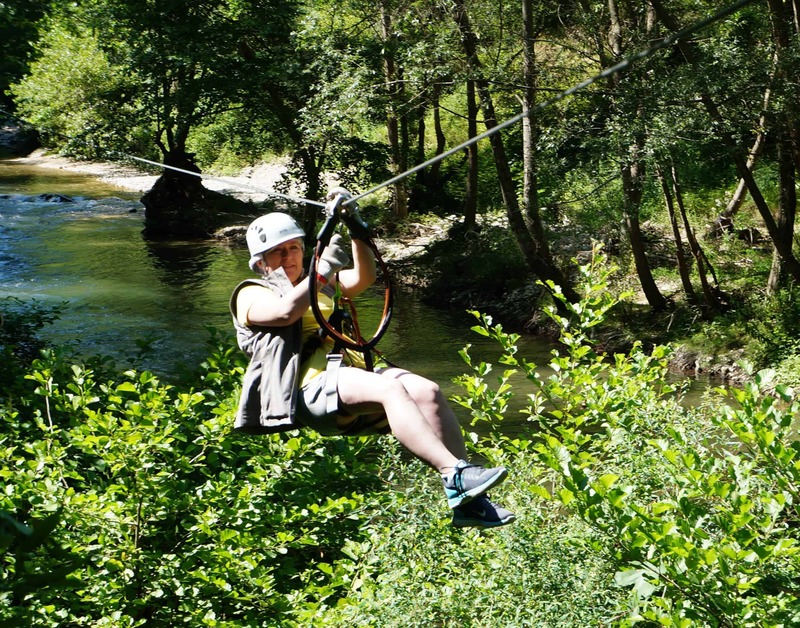 Specific information about the Mega Zips zip line adventure can be found here. 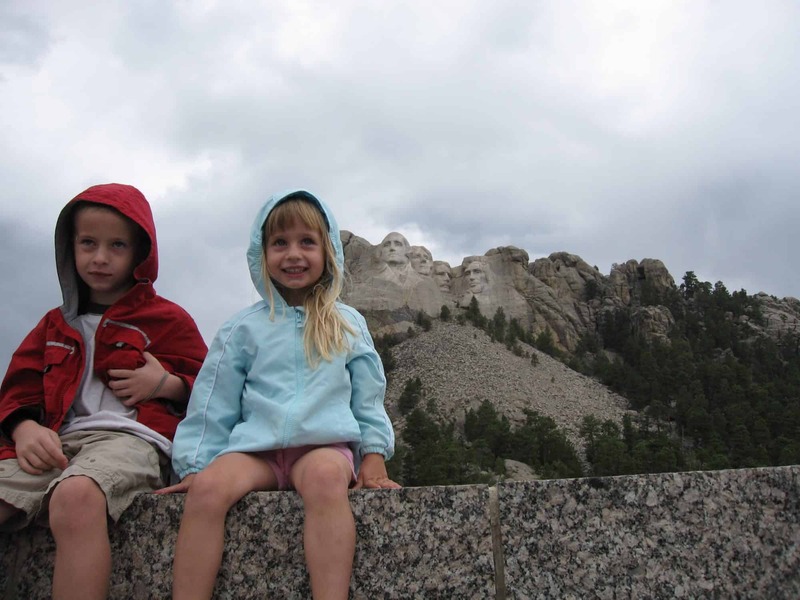 We went on a weekday, which saved us about $10 a person. I would definitely recommend you go during the week if you can, as this is not an inexpensive adventure. Tickets can be purchased in advance or at the door, but I would highly recommend you purchase in advance. We saw someone that wasn’t able to go on the zip lines because his party hadn’t booked in advance, and the next opening was many hours away. 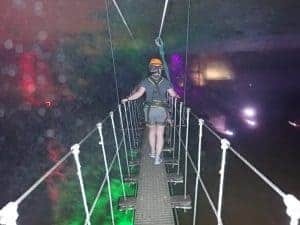 The guides also shared an interesting fact that Louisville Mega Caverns has the top four longest underground suspension bridges in the world. A couple of them were truly pretty long and worthy of recognition. The fourth longest one was maybe 12′ long. In other words, I don’t think there are a lot of underground suspension bridges out there, so they have the market kind of cornered on underground suspension bridges. Here are a few pictures from the lines. Again, just a disclaimer that it’s tough to get great pictures underground. The guides explained that the mud found in the seams on the side of the limestone cavern is the same mud they use at spas. Our daughter decided to try it out. 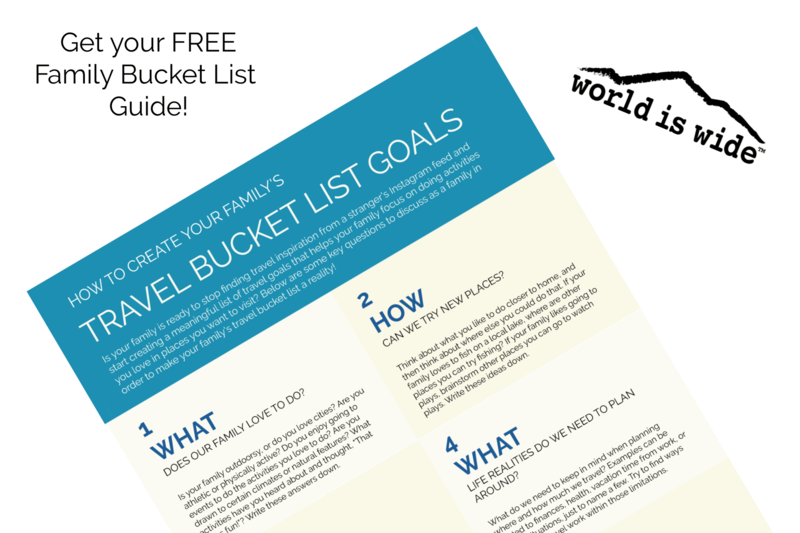 This adventure is great for both new and experienced zip liners. Our party had both, and all fared well. We had two staff members for the group of 13 participants that went in our group. Zach and Jakkob were professional and fun. They had a dry but funny sense of humor and really seemed to enjoy what they do. The Cavern in general also offered up some dry humor for patrons. Our guides assured us they were kind of sober. Can’t say they didn’t warn us….. 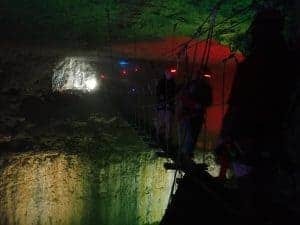 Prior to becoming an adventure park, this cavern served as a limestone quarry for almost 50 years. It actually spans under the Louisville Zoo, a nearby highway, and an abandoned K-Mart, among other things. One tip that they don’t mention: Louisville Mega Zips require you to wear close-toed shoes. 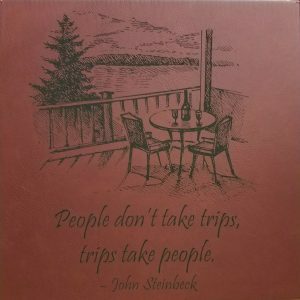 But they don’t mention that you might want to wear shoes that you don’t mind getting a little muddy, especially in the summer. The lines themselves were fun and on par with many of our prior zip line experiences. But the experience of riding them in an underground cavern with all the cool lighting made this a truly unique and fun experience. I bet the zipline is sooo much fun! Dark and narrow would be much more creepy than dark and wide open. 🙂 It was really fun! 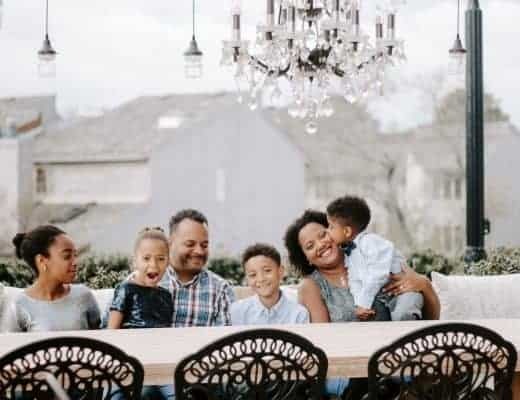 This sounds an amazing family goal! Love a zip line. 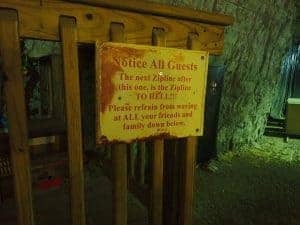 In the U.K. we have the fastest zip line in Europe where you lie flat. Hoping to do that soon. I totally get it’s hard to take the photos underground. I may have to search to look for some videos on this . Oooh, we need to look up that fast zip line! 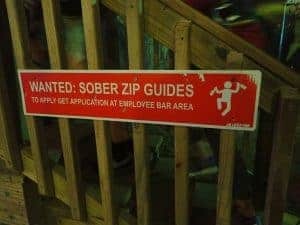 You have a zip line rating system!? That is awesome! I don’t often see zip lines different than the ones in jungles/very green areas – besides the one in Las Vegas. This cavern one seems pretty interesting. Something I would also check out on a super hot day! Thanks. We like having fun! I love how you guys have decided to do as many zip lines as possible, it’s a cool travel objective to have. I love zip lines myself and if I travel to a place where there’s a possibility to do one, I do it! 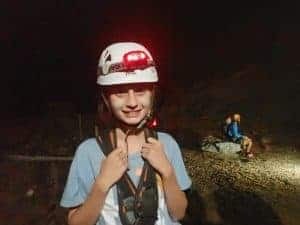 I have never, however, gone zip lining in a cavern and it seems quite an exciting adventure. 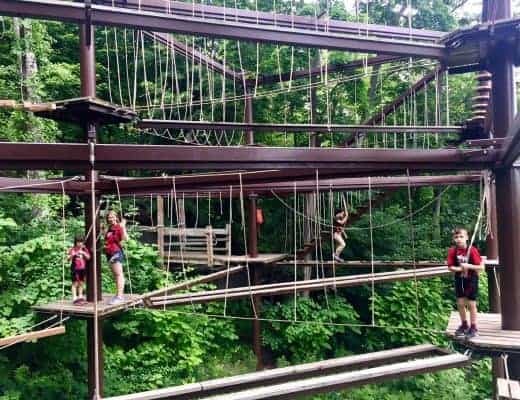 Thanks for the tip on travelling during the week to Louisville’s Mega Caverna zip lining, as it can be expensive. This does look like a super experience, one I’d love to go for if and when I’m ever around the area. Thanks for the recommendation! Thanks! Yes, it’s not often you get a chance to zip line in such a unique setting, which is why we jumped at the chance! Ohh that’s cool. The lights make it look so surreal. Reminds me of a production side in Germany, they have quite simlar light installations there. It really was cool. It had a pretty industrial vibe because it was an old mine. The lights were probably just Christmas lights, but they still made it look really surreal.